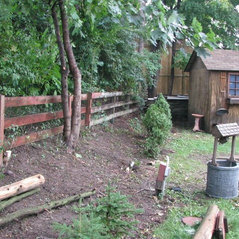 Our goal at Greenbloom Landscape Design is to create a culture of routine and efficiency. 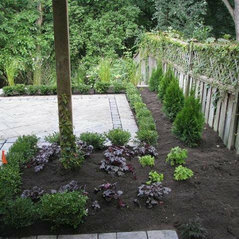 In the landscaping industry, routine is key to produce a quality, consistent product for our clients, reduce the costs of waste and inefficiency and to provide a more streamlined and enjoyable work experience for our employees. 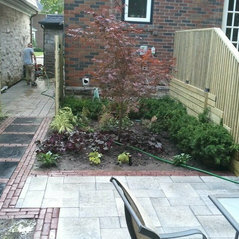 Greenbloom in Toronto is an owner-operated and fully insured landscape contractors & designers. 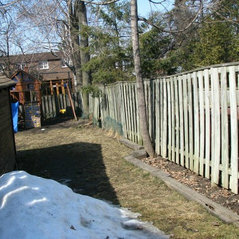 we are dedicated to serving the Toronto area! 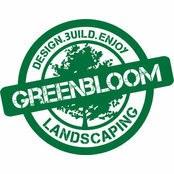 From lawn maintenance programs to creative landscape design and installations, Greenbloom has you covered! 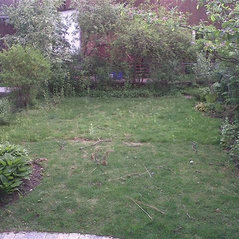 Whether we’re organizing a maintenance package or sitting down with you to discuss ideas for your garden getaway, we pride ourselves on our superior customer service and great workmanship. Call today!